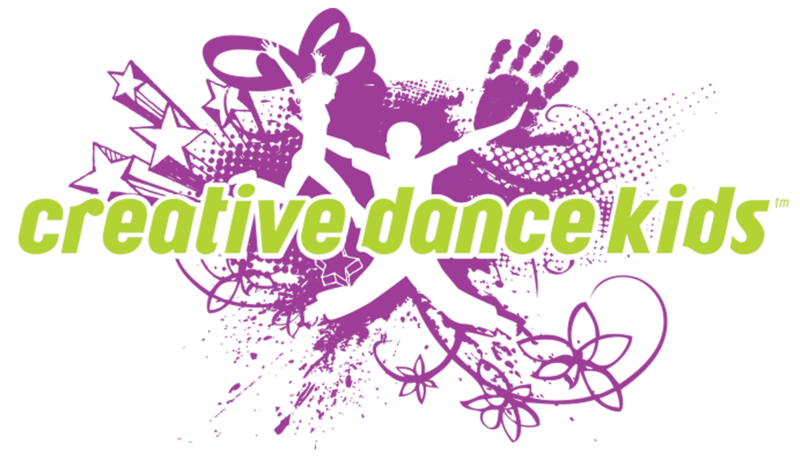 Creative Dance Kids is actively looking for experienced teachers who have a love for dance or theater and who are committed to working with children and teens in Public, Private and Charter schools in and around the Denver Front Range. Our team of creative and talented Instructors work on-site in the early morning and after school for 45 minute or 1 hour sessions providing entertaining and creative classes for students. CREATIVITY, ENTHUSIASM and FLEXIBILITY are essential for these fun and high-energy education environments. Creative Dance Kids is looking for Dance Instructors to teach our 2018-2019 schedule of after school dance classes. 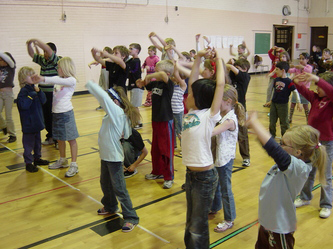 CDK serves public and private schools in Denver, Boulder, Highlands Ranch, Golden and Aurora. 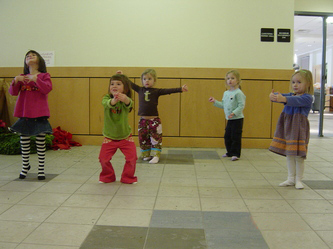 Creative Dance Kids is looking for Theater Instructors to teach our 2018-2019 schedule of after school theater classes. 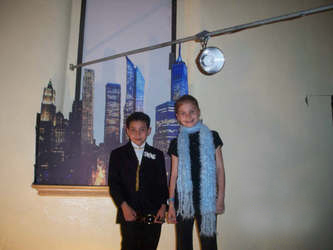 CDK servers public and private schools in Denver, Boulder, Highlands Ranch, Golden and Aurora.